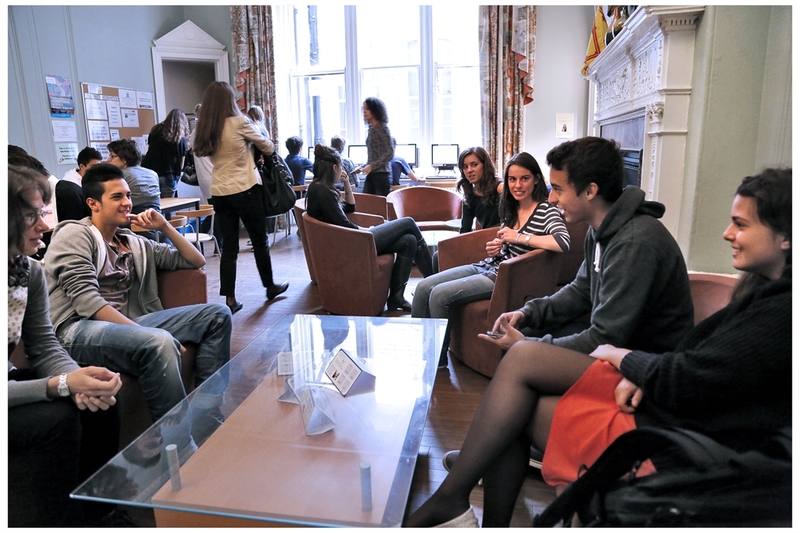 Basil Paterson College offers English language courses which are dedicated to helping students achieve their individual language goals ranging from becoming a confident speaker to gaining a recognised qualification. Basil Paterson has a long tradition of academic excellence and with over fifty years of experience in English language teaching we remain dedicated to empowering each student in their future English communication. 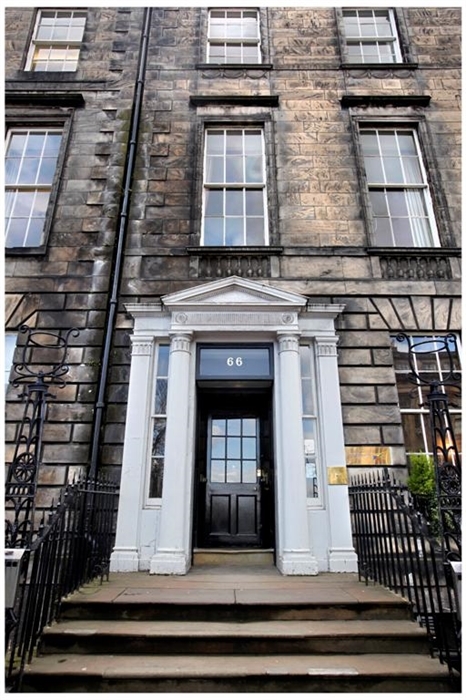 Located in the heart of Edinburgh’s historic New Town, Basil Paterson provides a unique academic environment, where you study alongside native speakers studying for UK examinations or taking the Cambridge CELTA course. Experienced and qualified teaching staff work hard to ensure that you receive a high level of academic support, encouraging your progression. The focus is on learning both inside and outside the classroom and class work is complemented by our varied social and cultural programme. 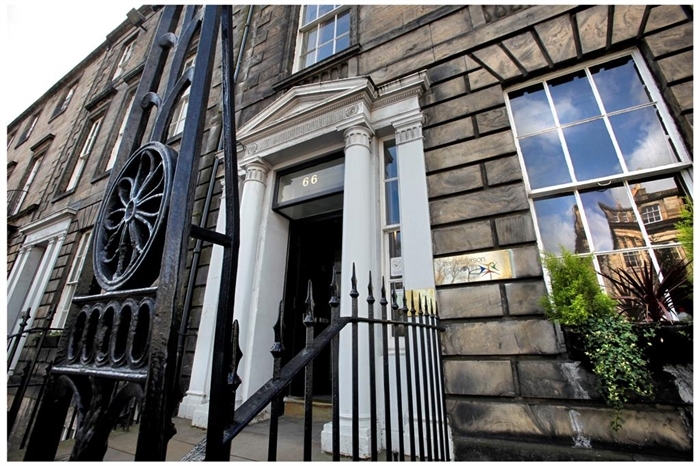 As the largest open exam centre in Scotland for IELTS and Cambridge English, we are best placed to guide you through your exam preparation courses. Studying at Basil Paterson means you have classes and take your exam in the same building. We also offer a guaranteed place on the next available exam.